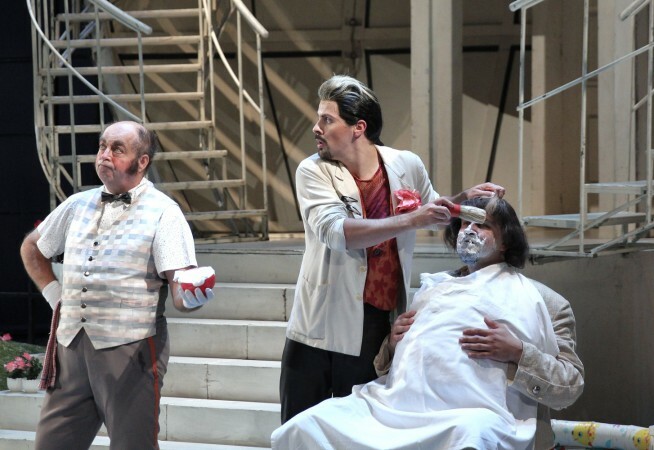 Figaro, the most famous barber of all time, whose wit, as sharp as his razor, helps Count Almaviva to win his beloved Rosina. 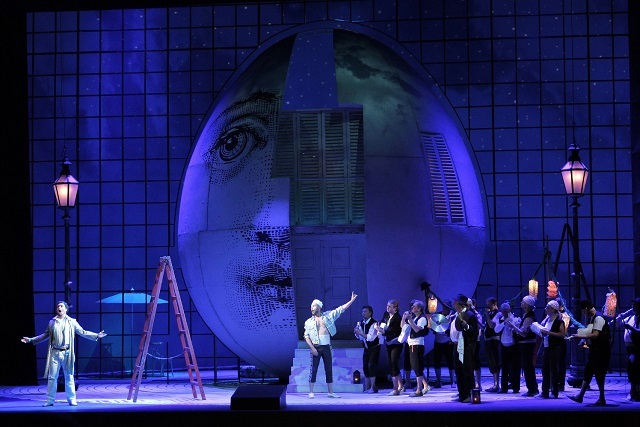 Love, guile and intrigue, these are the ingredients of Rossini’s superlative comic opera. 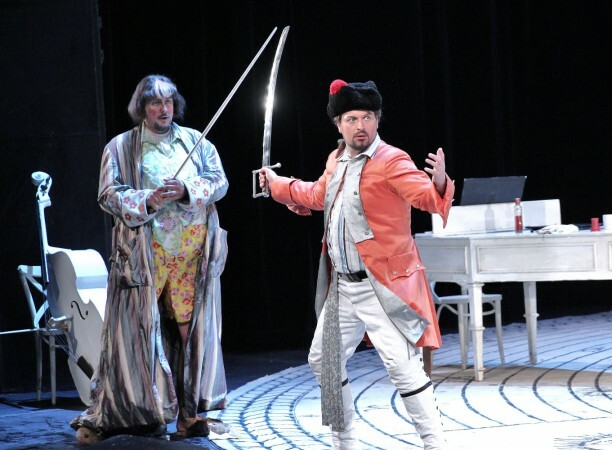 The sparkling charm of the music, the forcible virtuoso parts of the heroes – the impish Rosina with bravura coloraturas and the mettlesome Figaro – as well as the rapid tempo at which the action hurtles forward, have secured Il barbiere di Siviglia a permanent position in the global repertoire. Today, it beggars belief that the premiere on 20 February 1816 in Rome caused one of the greatest scandals in opera history! 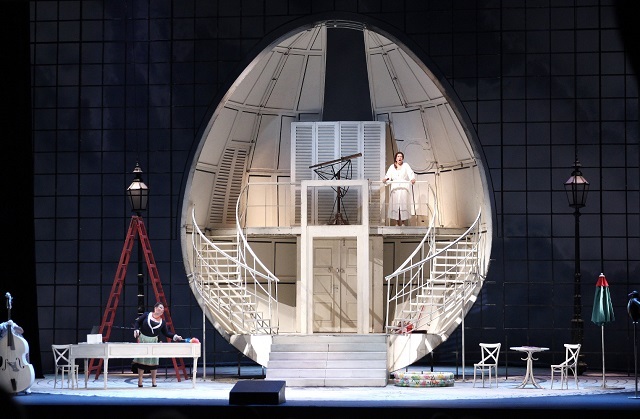 The work teems with dashing comic scenes, yet more serious tones appear too – one such being in the famous aria of the music teacher Don Basilio about slander, which still holds true today. 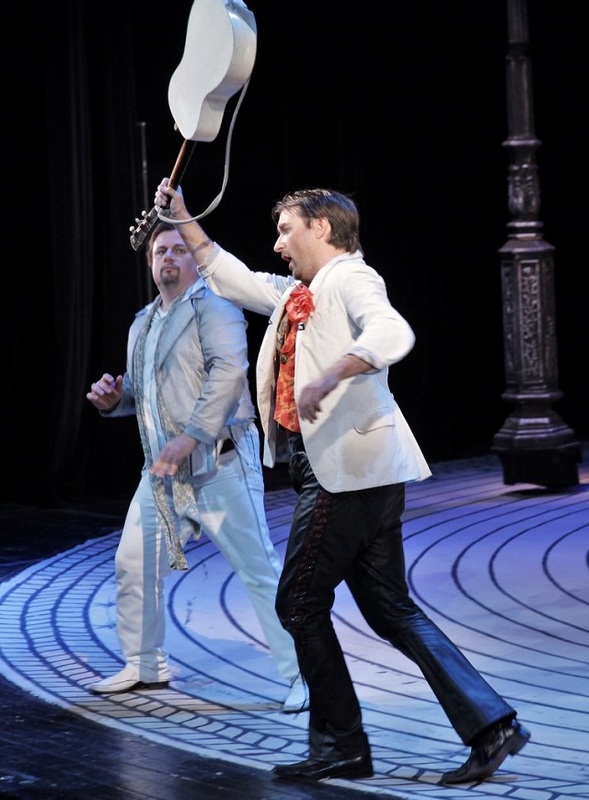 Nevertheless, the author of the comedy Le Barbier de Séville, on which the libretto is based, the celebrated French playwright Pierre Beaumarchais, wrote that he above all wanted “to succumb to his merry temper and return the original joyful mood to theatre”. 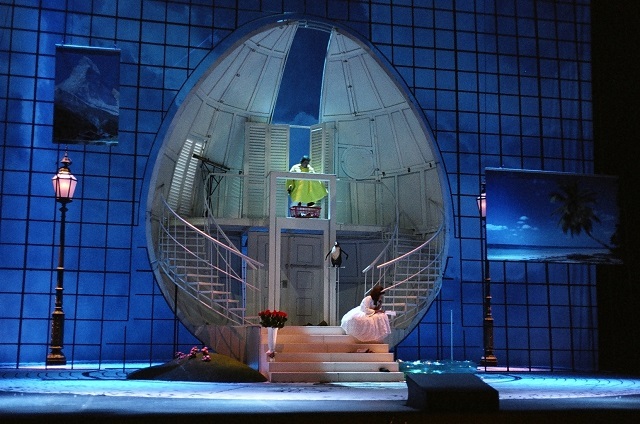 Rossini’s opera directly links up to this intention, and the same is the objective of the State Opera production, which was also received with great enthusiasm when performed in Salzburg in October 2007. 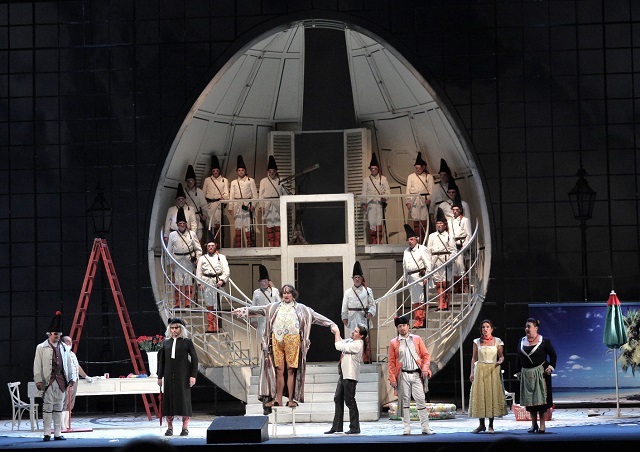 This entry was posted in OPera and tagged Il barbiere di Siviglia. Bookmark the permalink.